As 2010 comes to an end, we wanted to take a look at the changes this last year in the IE world. At end of 2009, IE 6 and IE7 accounted for 38.51% of internet users, while IE8 had 24.15% of users worldwide. Fast forward twelve months later, IE6 and IE7 have shed over 40% of users and now only account for 22.98% of users worldwide – with IE6 hitting an all-time low of 13.81%. IE8 usage on the other hand has increased by almost 40% during the same time. 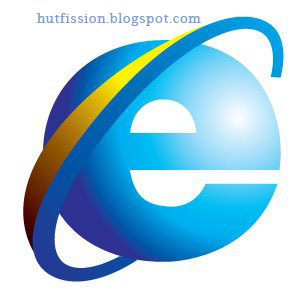 Combined with the near half-percent of users of newly introduced IE9 Beta, the modern Internet Explorer browsers now account for 34.07% of users worldwide according to Net Applications.